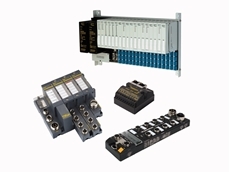 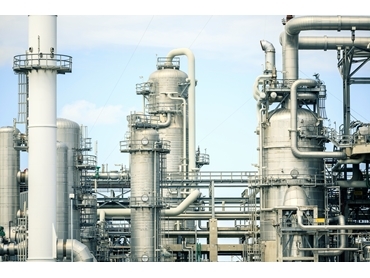 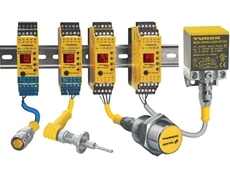 Turck's process automation equipment provide superior solutions for the process automation industry, presenting unique and innovative application technology along with the expertise to support it. 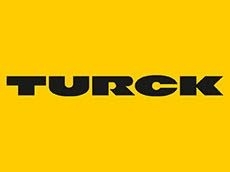 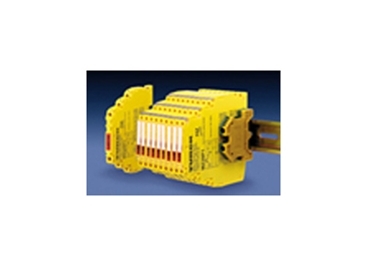 Turck also supply Zener barriers, shunt diode intrinsic safety barriers featuring narrow 7mm width, which are FM, CSA, BASEEFA/CENELEC certified and meet worldwide standards for use in classified atmospheres. 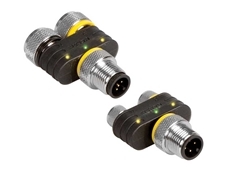 10/09/15 - Turck Australia has introduced an enhanced visibility variant to its YB2 line of compact disconnect splitters with LEDs. 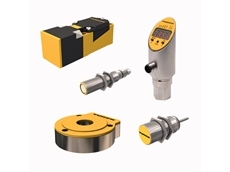 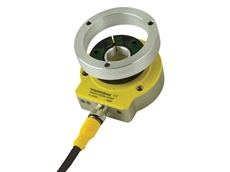 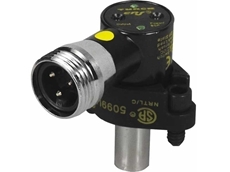 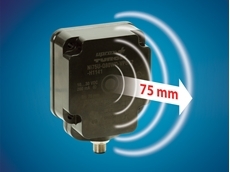 06/03/15 - Turck Australia has introduced a new range of high pressure inductive sensors. 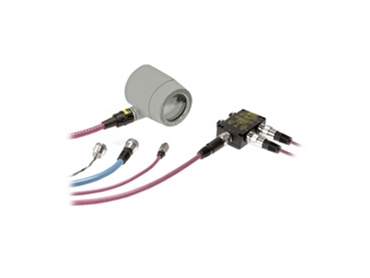 30/06/14 - Turck Australia announces a new addition to its line-up of washdown sensors featuring an extended 75mm range.